The Colombo Telegraph found the related leaked cable from the WikiLeak database. 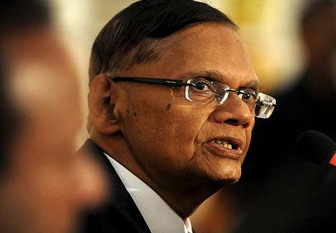 The cable classified as “CONFIDENTIAL” analyses the Sri Lanka’s pro – US foreign policy under Prime Minister Ranil Wickremesinghe. The cable was written on May 29, 2003 by the US Ambassador to Colombo E. Ashley Wills. DEPARTMENT FOR SA, SA/INS, S/P, IO, INR/NESA; NSC FOR E.
(U) Classified by Ambassador E. Ashley Wills. room for maneuver via their generally anti-U.S. biases. 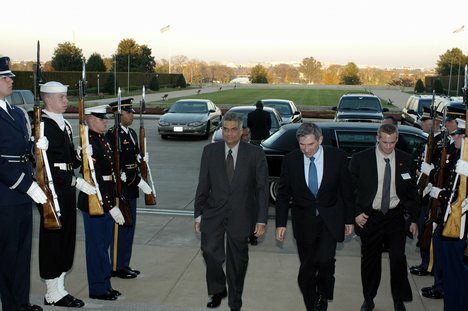 GSL will continue to want to draw closer to the U.S.
the country provides ballast for the PM's pro-U.S.
Sri Lankan foreign policy closer to the U.S.
and maintained very close links with the U.S.
(Note:  In fact, Jayewardene was called "Yankee Dickey"
disastrous socialist policies of former governments. the American Civil War, U.S. military history, and U.S.
especially the U.S., to constrain the Tamil Tigers. very early on in his tenure. the intelligent, articulate Moragoda is a perfect fit. fact and work within it. WikiLeaks exposes the behind the scenes maneuvering of governments and systems that we long suspected. 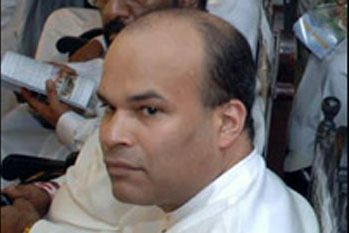 ” Born in Washington, D.C, he is a dual national Amcit (please protect)” Mr Wills y do u wanna protects this Moragoda?? if he is a American man Sri Lankan people should know it! Wow !! Wow !!! Thank you Colombo!! Americans provide so called fellowships to these suckers from poor countries then they make them moles in t academic, government and military areas. Only Americans want intelligence from other countries not to develop these poor countries. I knew from day one Milinda was a American mole when he was a minister in RW short lived government then he defected to MR government. These moles exist all over the globe. Even in India, Chithamparam and Swamy were American moles.